Earlier this year, we published an advisory bulletin about changes to credit reporting. Changes to privacy laws now allow credit reporting agencies to collect information about your repayment history on consumer credit payments. The introduction of positive reporting is good news for people who pay on time. But if you pay late, it means that those payments may now be appearing on your credit file. Partial payments may be treated as late, too. 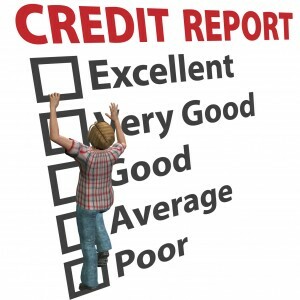 If you have any concerns, it’s worth checking your credit report. Here’s how to do it. It’s your right to request a FREE copy of your credit report once a year. There are three credit reporting agencies in Australia: Veda, Dun and Bradstreet, and Experian. (The hyperlinks will take you to their free credit report request pages.) 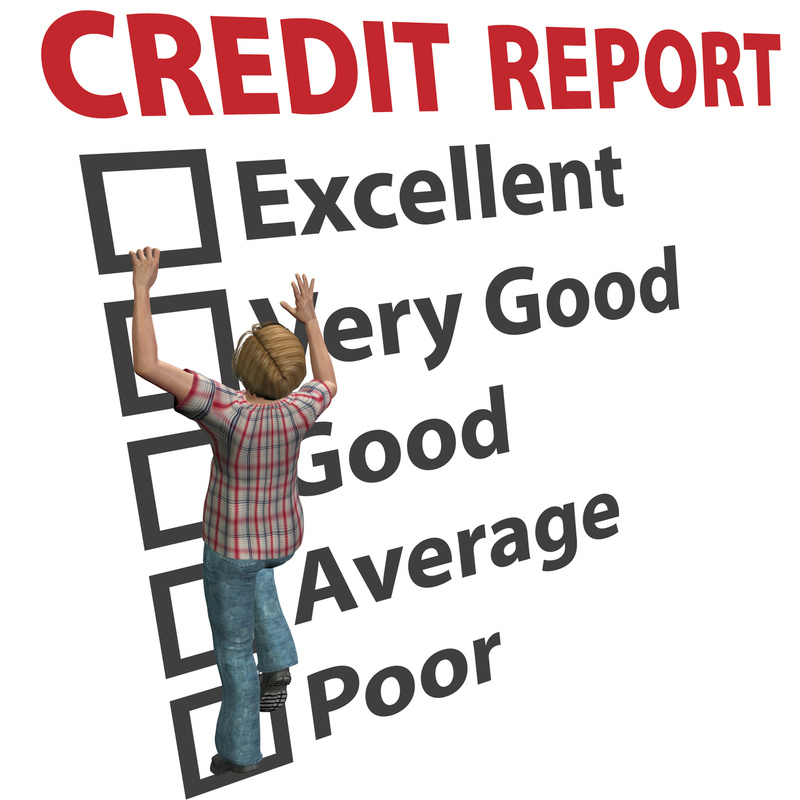 Your credit report will show credit applications, credit account information, overdue debts and defaults, and your monthly repayment history. Errors or suspicious activity should be reported to the credit provider and credit reporting agency. If necessary, your complaint can be escalated to the appropriate ombudsman (a government authority that resolves complaints between companies and consumers.) Suspicious activity might include credit applications that you didn’t make, which is a sign of identity theft. Errors on your credit report can be corrected, but legitimate defaults and late payments take up to five years to disappear. In the meantime, you can use the new credit reporting rules to your advantage by paying on time. If you’re finding it hard to make repayments, you should talk with your creditors about more affordable terms. That’s certainly something MyBudget can help you with. There are no miracle fixes when it comes to credit repair, but budgeting is the best way to take control of your finances so that you never miss a payment again.